Did Red and Liz finally manage to get on the same page about Alexander Kirk? That was addressed on The Blacklist Season 4 Episode 6 when they tried to infiltrate Kirk's organization. All of this came about when Kirk joined forces with a shadowy group that hacked secure computer systems. However, Kirk had a plan of his own up his sleeve, but who came out on top in the battle for the upper hand? 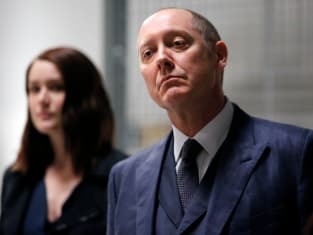 Use the video above to watch The Blacklist online to get caught up with the latest drama for the characters. I just wanna thank you for trusting me. Permalink: I just wanna thank you for trusting me. 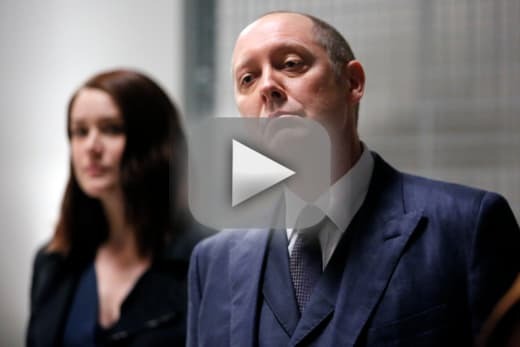 The Blacklist Photo Preview: Date Night for Aram!